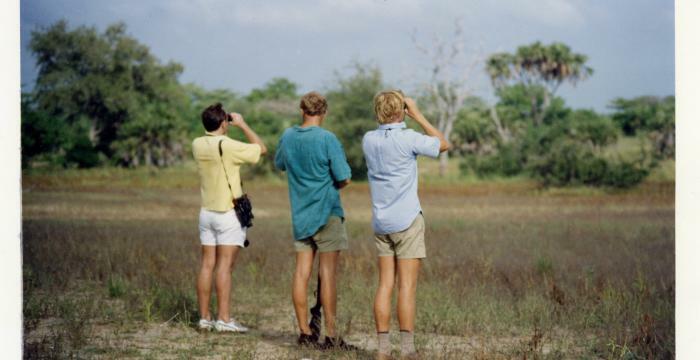 Over 30 years ago, Selous Safari Company was the pioneering safari company on Tanzania’s southern circuit – discovering virgin, remote wildernesses, untouched and unseen. Through the passion, vision and determination of Charles Dobie, who founded the company in 1988 and is still at the helm today, these phenomenal landscapes were opened up to new eyes. With sensitive detail and thought, the camps were carefully crafted to complement their surroundings and deliver the ultimate safari experience, combining both bush and beach locations, to create the perfect African itinerary. We pride ourselves on a reputation founded on decades of delivering exceptional, consistent service and guiding, with bespoke, experiential travel, and moments that take your breath away. This combination keeps our guests returning to our camps again and again. 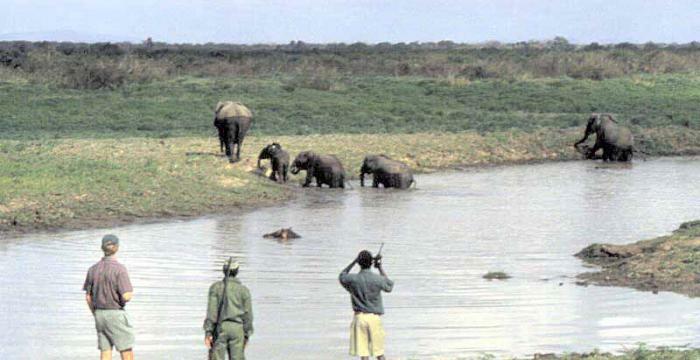 Commenting on the history, Charles, a passionate conservationist says, “When I moved to Tanzania in 1985, I could not have foreseen the amazing journey we would go on. 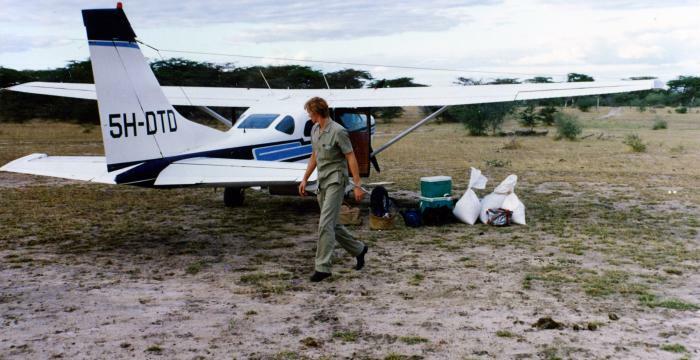 Over the years the team has surmounted all Mother Nature had to offer from floods and tornados to lightning strikes and fires, but the trials have been outdone by the sheer joy of creating a sustainable enterprise that has played host to many thousands of travellers, from honeymooners to seasoned wildlife experts, and first-timers to royalty. 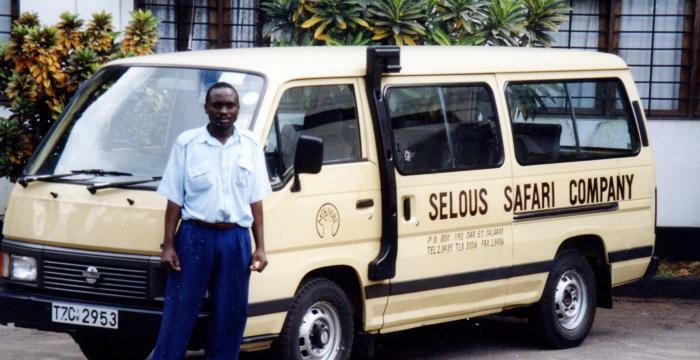 Above all, Selous Safari Company has been made great by the superb team that work with us: our camp managers, butlers, guides and chefs - each and every one goes the extra mile for our guests.